Singleton is one of Diageo’s most popular whiskeys to date. 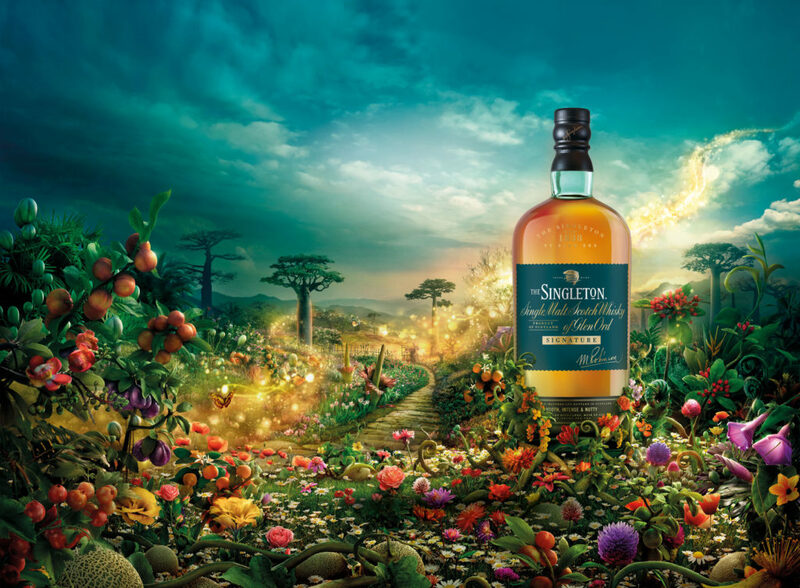 Produced at three different distillers, all types of Singleton are by experts referred to as welcoming. They combine the best, most appealing and enjoyable flavours from the wide range of Single Malt Scotch Whiskys on the market. We act as PR consultants and creatives for the Swedish market, including larger activations and launches.